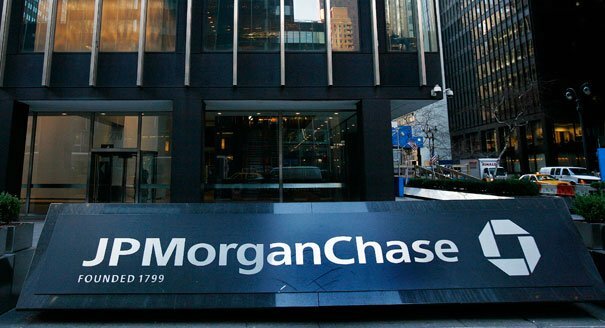 JP Morgan Chase reported higher profits in Q3 of 2015 but still missed analysts’ expectations. The banking giant posted a net income of $6.8 billion, up from $5.5 billion during the same period last year. The largest US bank by assets said that net revenue was $23.5 billion, down from $25 billion compared with the year before. JP Morgan also reported $1.3 billion in legal costs for the period. Banks have been under pressure to cut costs and hold more capital in reserve in case of future financial shocks. JP Morgan also said that it received tax benefits of $2.2 billion in the period. The bank also reported that sales of its loan products had increased by 15% year-on-year, and that the balance of those loans had gone up 13%. JP Morgan CEO Jamie Dimon said in a statement: “We had decent results this quarter. In a conference call, JP Morgan pointed to the higher cost of regulation as a factor that would “tap down profit for a while”.